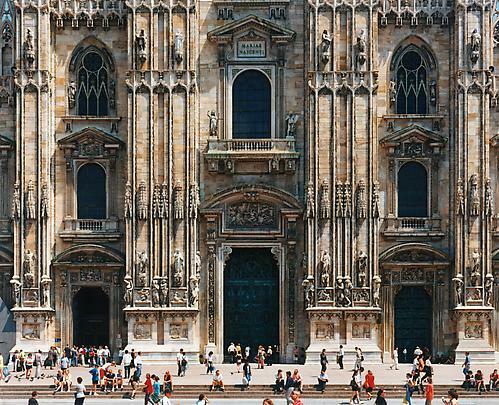 The Marian Goodman Gallery is pleased to present an exhibition of new works by Thomas Struth. The exhibition opens on November 3, 1999 and continues through December 31, 1999. Gallery hours are Monday through Saturday, from 10 am to 6 pm. 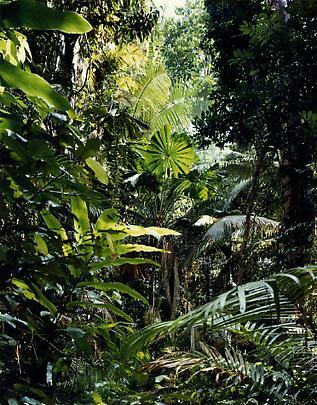 Since the late 1970s, Thomas Struth has been internationally recognized for his photographs of cities, landscapes, portraits, and architectural interiors, often sites of ritual. 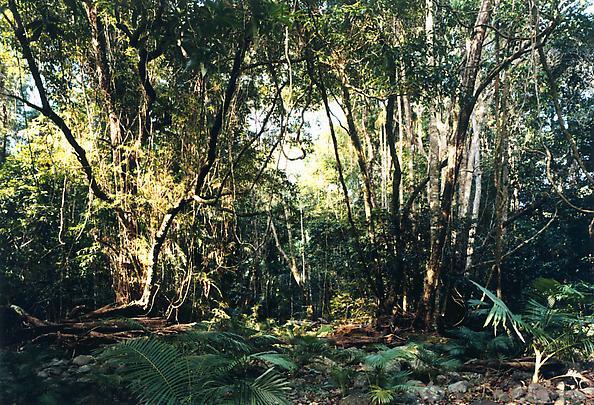 His most recent body of work, new pictures from paradise (1998 – 1999), depicts aboriginal forests in Australia, Japan and Southwest China - landscapes largely unaltered by human intervention. Says Struth, "new pictures from paradise is a metaphor for life. This work raises the question of what might make a paradise today, from ground zero." 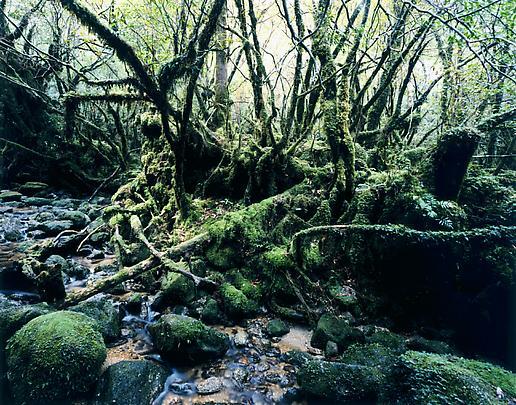 Twelve large color and black and white photographs from new pictures from paradise will be exhibited in the North and South galleries, including works from Daintree, Australia (September 1998), Yakushima, Japan (February 1999) and the Hunan province of China (April 1999). 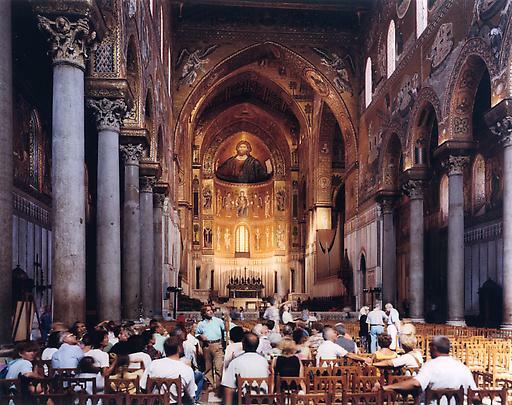 Also exhibited in the North Viewing Room and South gallery are new photographs of churches, cathedrals and temples from Palermo, Italy (1998) and Milan, Italy (1999), and Nara, Japan (1999). Born is Geldern (Lower Rhein), Struth lives and works in Düsseldorf, Germany. His works have exhibited widely in Europe and the United States at such institutions such as the Stedelijk Museum, Amsterdam; the Museum of Modern Art, New York; the Institute of Contemporary Art, London; the Hirshhorn Museum and Sculpture Garden, Washington; and Portikus, Frankfurt. His work has also been exhibited at Documenta 1X, Kassel; the Carnegie International, Pittsburgh; and the Skulptur Projecte Münster 87, Münster. A major retrospective exhibition of Thomas Struth's work will open in the fall of 2000 at the National Museum of Modern Art in Tokyo.